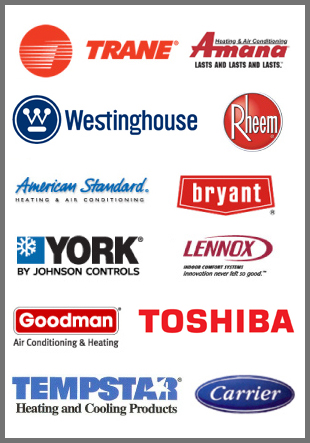 We repair all brands of furnaces, American Standard, Carrier, Bryant, Coleman, Luxaire, Lennox, Rheem, Ruud, ICP, Arco-Aire, Tempstar, Trane, Goodman, Grand-Aire and everything in between. 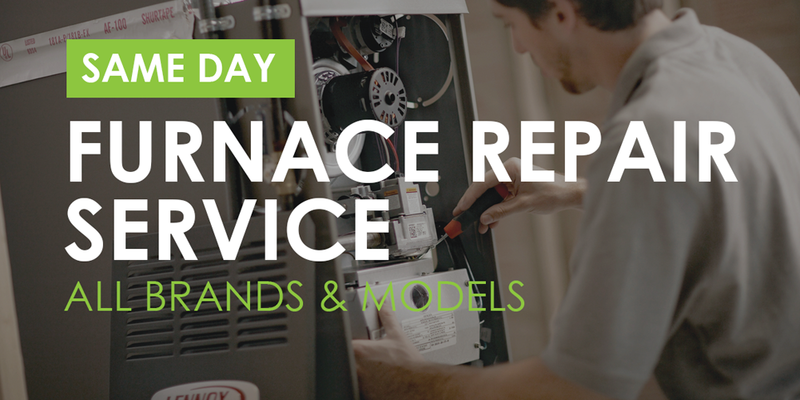 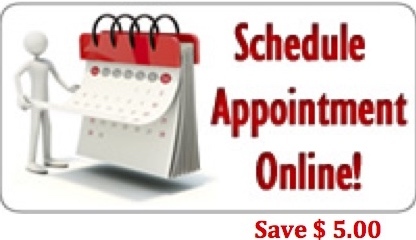 You have the peace of mind knowing that our technicians have vast years of furnace service and repair experience. 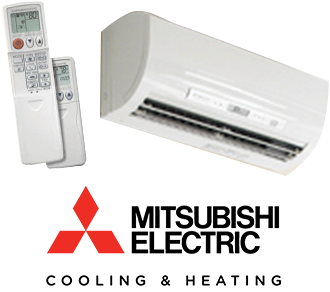 Need a reliable furnace repair, heater repair, furnace cleaning maintenance service or home furnace replacement installation contractor in Middletown, NY? 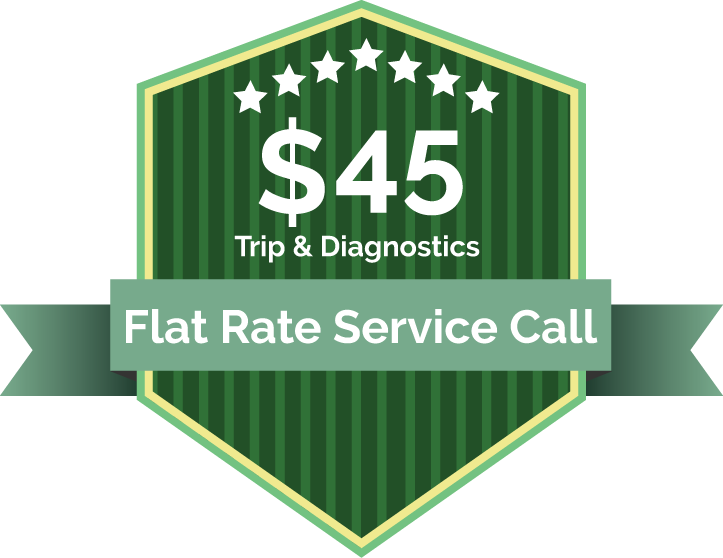 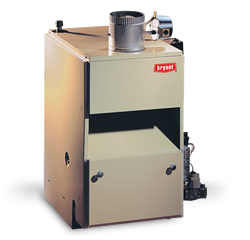 Same-day furnace repair service or gas furnace installations by our factory trained and certified Orange County, NY furnace repair technicians and installations team. 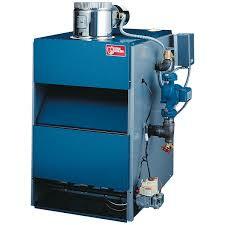 We have a full line of hot water boilers and gas furnaces in stock.